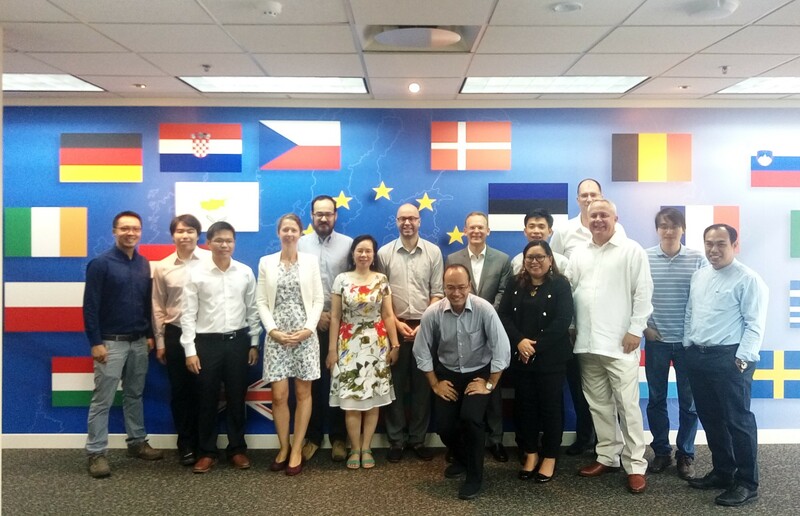 EURAXESS ASEAN links researchers in ASEAN with Europe. Free information and events on research funding, research careers and collaboration opportunities. 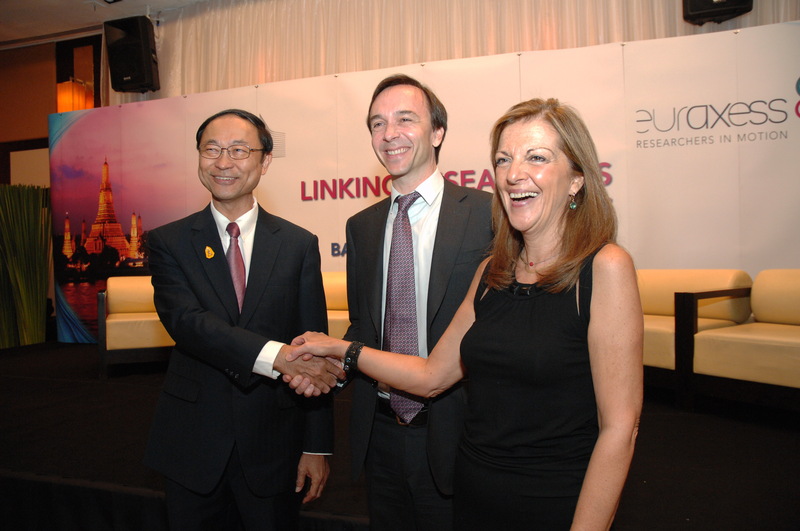 EURAXESS ASEAN has been serving researchers in all fields interested in a research career in Europe since 2007. Stay up to date with our EURAXESS ASEAN Newsletter. Read our country briefings, hot topics, in focus interviews on research and innovation. Receive information related to research mobility, cooperation, funding, jobs, and more. Browse old issues or read the most recent ones! The Marie Curie Alumni Association (MCAA) is promoting an active community of researchers brought together by past or present mobility experience under the European Commission's Marie Curie programme. The Southeast Asia chapter of the Marie Curie Alumni Association was officially launched in Singapore on 12 June 2017. If you are a past or present Marie Curie Fellow you can join the chapter here. MSCA alumni in ASEAN work closely with EURAXESS ASEAN. Our joint goals are to inform, advise and assist researchers in ASEAN on the great career opportunities offered by the Marie Skłodowska-Curie Actions. If you would like to host EURAXESS ASEAN and/or a member of the MCAA SEA Chapter for an information session on MSCA at your institution please contact us at asean@euraxess.net. The Executive Committee of the Marie Curie Alumni Association (MCAA) has appointed country representatives for the MCAA Southeast Asia Chapter for the period 2018-2019. The country representatives act as contact persons for researchers in the region interested in learning more about the MSCA mobility opportunities. Click on the country below to find out more about each country representative. Dr Tatas Brotosudarmo (410.35 KB) has been elected to head the SEA Chapter as its President. He also acts as country representative for Indonesia. Tatas is Head of the Ma Chung Research Center for Photosynthetic Pigments (MRCPP), Universitas Ma Chung, Malang, East Java, Indonesia. Dr Moritz Müller (386.28 KB) and Dr Mohd Mustafa Al Bakri Abdullah (547.66 KB) have been appointed country representatives for Malaysia. Dr Müller is currently a Senior Lecturer in the School of Engineering, Computing and Science at Swinburne University of Technology Sarawak Campus. His colleague Dr Mustafa Al Bakri Abdullah is a researcher at the Center of Excellence Geopolymer and Green Technology (CEGeoGTech), Universiti Malaysia Perlis (UniMAP) in Northern Malaysia. Dr Jenny Lind Elmaco is a research fellow at the University of the Philippines (UP) College of Law in Manila. She acts as the chapter country representative for the Philippines. Dr Hung Duong (387.69 KB) and Dr Ren Bin Yang (287.15 KB) have been appointed country representatives for Singapore. Dr Hung is a scientist with A*STAR's Institute of Chemical and Engineering Sciences while Dr Yang works as a scientist at the Institute of Materials Research & Engineering, A*STAR, Singapore. Serving as the country representative for Thailand is Dr Narisorn Kitiyanant (360.74 KB) . He is Assistant Professor with the Institute of Molecular Biosciences at Mahidol University in Bangkok, Thailand. Dr Quoc Chi Nguyen is the chapter’s country representative for Vietnam. Dr Nguyen is Head of Control and Automation Laboratory Ho Chi Minh City University of Technology in Vietnam. MCAA Academy is a new program to support the career development of its members. Mentoring is at the core of the program. Our advanced mentoring platform provides a continuous, full-spectrum learning experience, allowing mentees to focus on the skills that matter the most, when they matter the most. We are seeking outstanding professionals to mentor MCAA members using this platform. 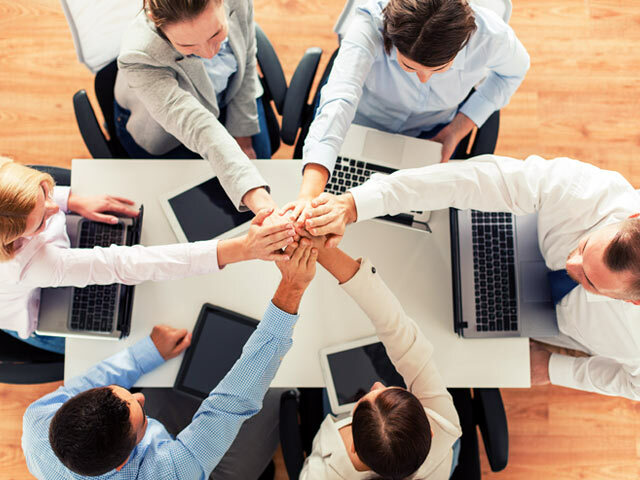 Mentors are expected to have achieved an advanced stage of their career development and willing to provide leadership and advice to our members. The program will run for 6 months and will require up to 1 hour face time per month. Mentors and mentees will be matched according to their skills, interests and career goals. Browse our database and create personalised alerts for funding: hundreds of support schemes for research cooperation and mobility between Southeast Asia and Europe are available! Learn more about European scientific and innovation cooperation with ASEAN. Scientific cooperation with Southeast Asia became a higher priority on the political agenda since 2007 on the occasion of the 16th ASEAN-EU Ministerial Meeting in Nuremberg, Germany. The reasons for this were the mutual interest expressed by officials to strengthen further our co-operation and the reciprocal will to share experience on S&T issues of common concern such as health, food safety and energy supply. Stay up to date with our EURAXESS ASEAN Newsletter. Receive information related to funding, jobs and more in the realm of research and science. 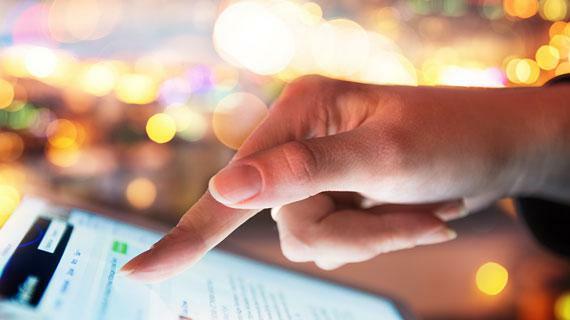 Learn about all the functions of the revamped EURAXESS portal and how you can use our services to advance your research career in Europe. 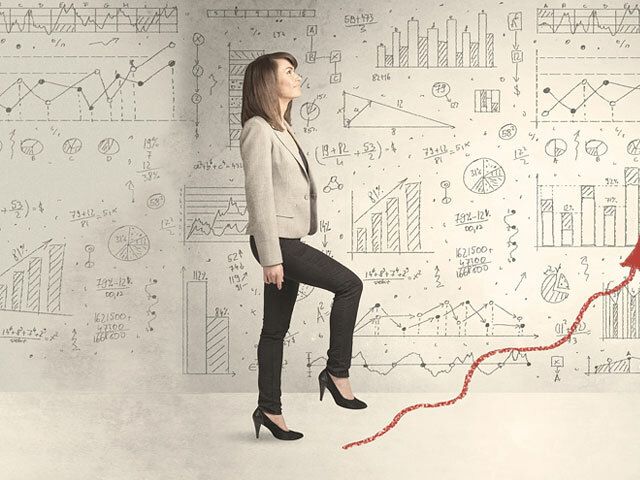 EURAXESS - Researchers in Motion is an initiative of the European Research Area (ERA) that addresses barriers to the mobility of researchers and seeks to enhance their career development. This pan-European effort is currently supported by over 40 countries, of which we will profile one in each of our quarterly EURAXESS ASEAN e-newsletters. You can find the country profiles below. “EU Insights” is a collection of practical articles covering topics related to researcher mobility, European R&I developments and policies in the European Union. These “EU Insights” were originally published in the monthly Newsletters of each EURAXESS Worldwide country/hub. They are also available for download and reading by clicking below. The Commission has published its proposal for Horizon Europe, an ambitious €100 billion research and innovation programme that will succeed Horizon 2020. Find out more here. Japan is a partner country in Erasmus+. Japanese institutions can join partnerships and be part of Credit Mobility agreements, individual Japanese students can apply for Joint Master Degrees. Japanese researchers can also indivudally apply for Jean Monnet Actions that foster study of European integration. Scientific cooperation with South-East Asia has become a high priority on the political agenda since the 16th ASEAN-EU Ministerial Meeting in Nuremberg, Germany in 2007. Mutual interest in further strengthening the co-operation and the reciprocal will to share experience on S&T issues of common concern were the main driving forces. This was also supported by the strong participation of ASEAN participants in the EU Research Framework Programmes. The Southeast Asia-Europe Joint Funding Scheme for Research and Innovation (JFS) is an instrument for the funding of bi-regional research and innovation projects. The funding for the projects is provided by funding agencies or ministries at national, regional or local level from Southeast Asia and Europe. Each country funds "their own researchers" according to their own rules and in principle there is "no money crossing borders". On a regular basis Joint Calls for Proposals are being launched in changing thematic areas which are of interest to the participating funders. In 2017 a first joint call in the thematic areas Health (Emerging Infectious Diseases/AMR) and Environment/Climate Change (Adaptation/Resilience of food production systems, Impacts of Climate Change on Ecosystems/Biodiversity) was successfully implemented. A typical project funded under the JFS would last for 3 years and usually costs such as personnel, (small) equipment, consumables, travel and workshops are eligible. Yet, this can vary from funder to funder since the national rules apply. The central management of the JFS is operated by the European Commission's Service Facility in Support of the Strategic Development of International Cooperation in Research and Innovation. For detailed information on eligibility, application procedures, funding opportunities and contact details please visit the official website. The collaborative project 'Climatic Water Stress – Southeast Asia' (CWSSEA) was selected for funding under the 1st JFS Call. Project participant Dr Pantana of Chulalongkorn University in Thailand shares with us the details of the collaboration. The CWSSEA (Climatic Water Stress – Southeast Asia) project will study the functioning of tropical forests, particularly secondary forests in Thailand, and assess how they will respond to climatic water stress and the potential impacts of future climate scenarios in these ecosystems. This information will then assist in creating model predictions on the long-term scenarios of climate change impacts on forest ecosystem services, and influence future global policies to combat climate change. The researchers will measure canopy transpiration, which is frequently used to estimate canopy stomatal conductance; a central variable in modeling the uptake of carbon by forests. Measurements will be made in both mature and secondary forests, which in turn will allow for the investigation of species-specific responses to water stress by assessing tree hydraulics and drought vulnerability of the dominant species in each forest type. The team will also explore the degree of soil water partitioning among species within each forest to provide a more mechanistic understanding of how individual trees are able to overcome drought stress. Taken together, this will be one of the first studies to quantify canopy transpiration, tree hydraulics and drought vulnerability as well as the mechanisms dominant tree species in both mature and secondary tropical forests use to overcome drought stress, which will provide the necessary information to more accurately predict how climate change will affect the carbon and water cycle in tropical forests. For more success stories visit the website of the SEA-Europe JFS here. We promote researcher mobility and cooperation. We serve researchers of all nationalities, all disciplines and at all career stages. Our community consists of over 7000 scientists & researchers, research administrators and business representatives who are interested in scientific collaborations between Europe and Southeast Asia. EURAXESS ASEAN organizes or co-organizes networking, information and training events across ASEAN. Each event addresses topics of interest to the multidisciplinary community of researchers in ASEAN. Learn more about EURAXESS ASEAN events and our partner events. EURAXESS ASEAN country representatives frequently address researchers during on-site visits to universities, research institutes and companies across ASEAN. During the visit the EURAXESS ASEAN representative will introduce the services offered by the EURAXESS network to assist researchers who would like to embark on a research mobility experience in Europe. The representative will present on existing research cooperation and career opportunities in Europe or with European partners. Eligibility and application procedure to key European researcherer mobility programmes, including the European Research Council (ERC) and the Marie Sklodowska-Curie Actions (MSCA), will also be introduced. If you wish to host EURAXESS ASEAN at your organization, please contact us at asean@euraxess.net. EURAXESS ASEAN links researchers in ASEAN with Europe. “SEA-EU-NET 2” is the second project that has been set up to expand scientific collaboration between Europe and Southeast Asia (SEA) in a more strategic and coherent manner. The four-year long project was launched in October 2012, involves 21 institutions from the two regions.